This well maintained Granville home offers 3 bedrooms, 2 baths, open floor plan with vaulted great room. 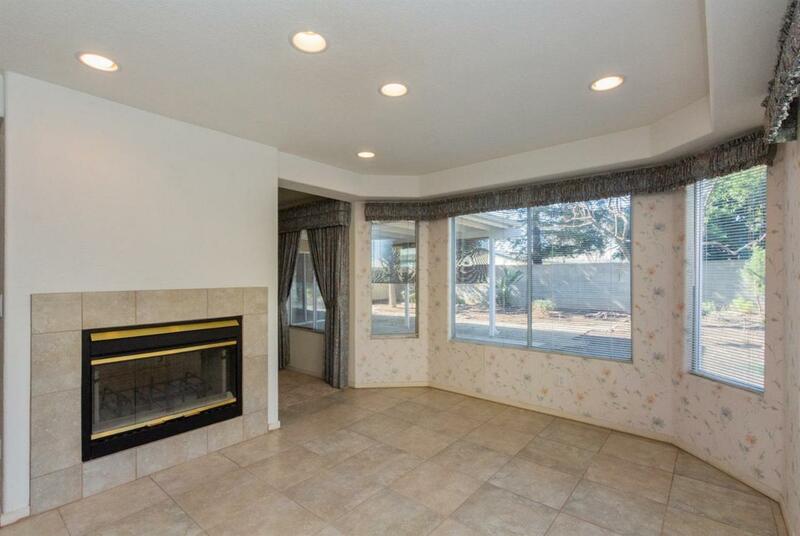 2 sided fireplace open to kitchen, dining and great room. 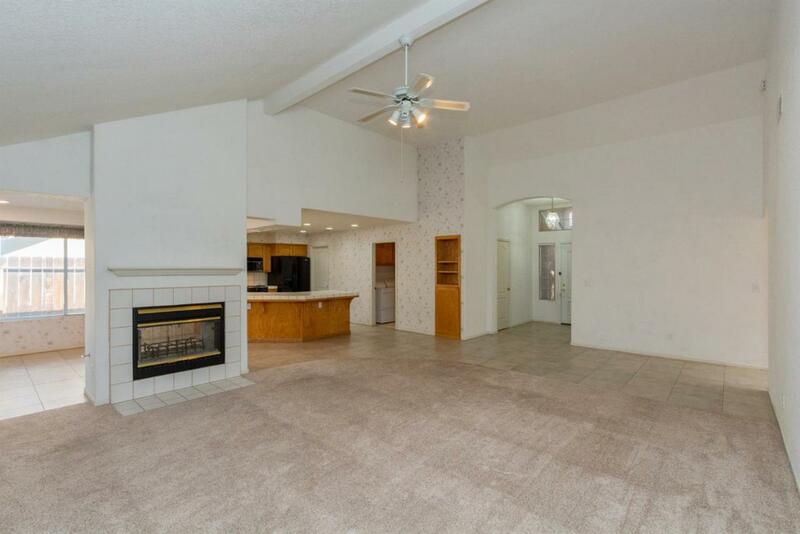 Plenty of space in this kitchen with huge walk in pantry. Laundry offers gas outlet for dryer and deep sink. Tile covers entry, kitchen, hallway and baths with carpet in bedrooms. 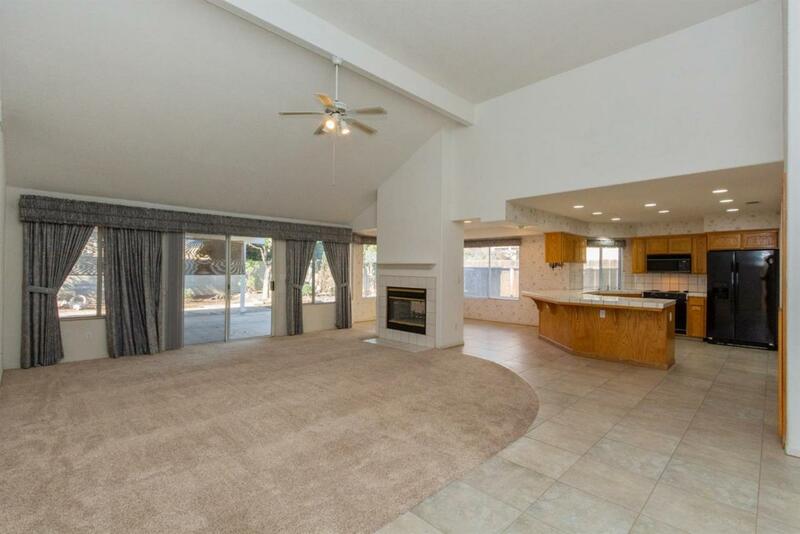 Master suite is large with exit to patio, spacious bathroom and his and her closets. 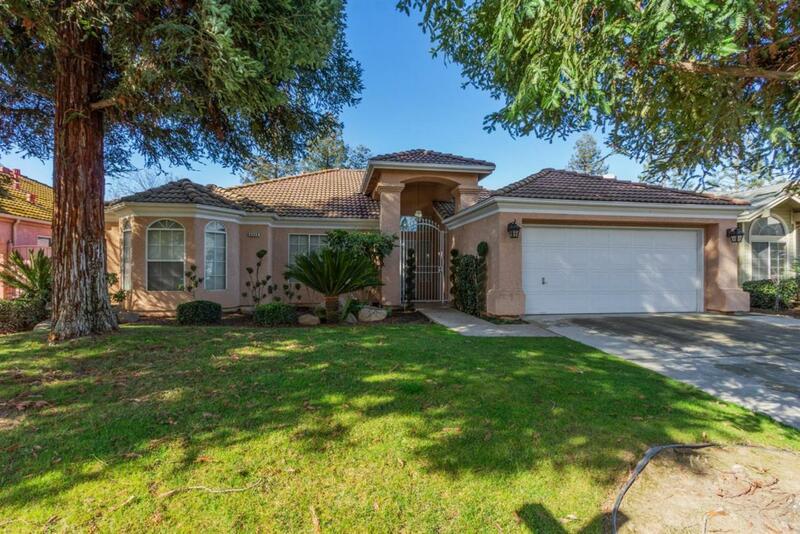 It is a short walk to Fig Garden Elementary and shopping, restaurants and parks are close by in this neighborhood off of the Fig Garden Loop.